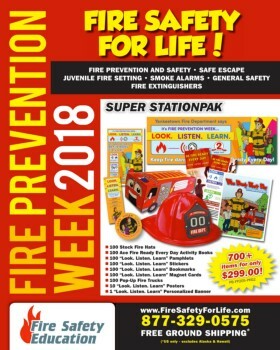 Provides a lasting reminder to children about fire safety and prevention. Printed full-color on heavy card stock. SOLD IN PACKS OF 50. Minimum Order 100. These bookmarks provide a lasting reminder to always LOOK for fire dangers, LISTEN for smoke alarms, LEARN two ways out of every room. Keep Fire Dangers Away. Be Fire Ready Every Day! 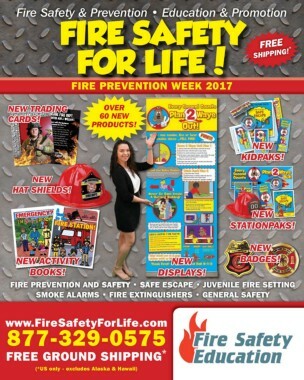 Made of heavy card stock, these bookmarks can be used again and again, reinforcing children's dedication to being a fire safe kid.